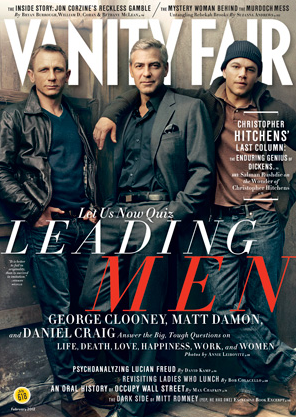 I'm on team Clooney. Why? Look at him.